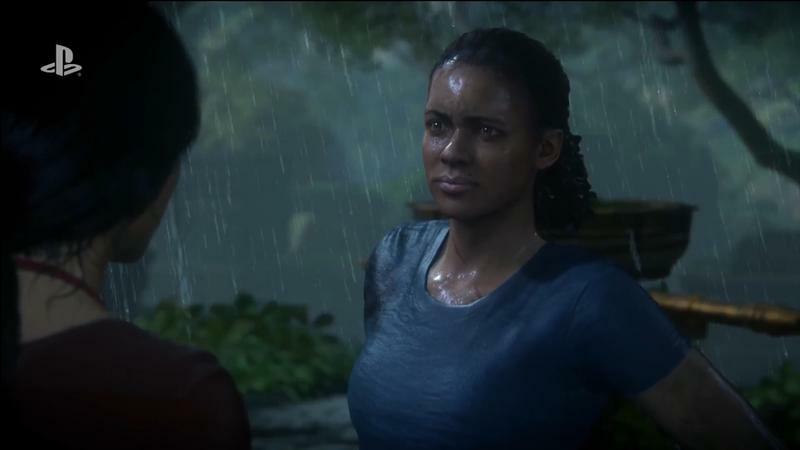 Naughty Dog has been pretty candid about Uncharted: The Lost Legacy, the studio's first ever Uncharted spinoff, since it was unveiled last December. But, up until now, nobody has actually played it. 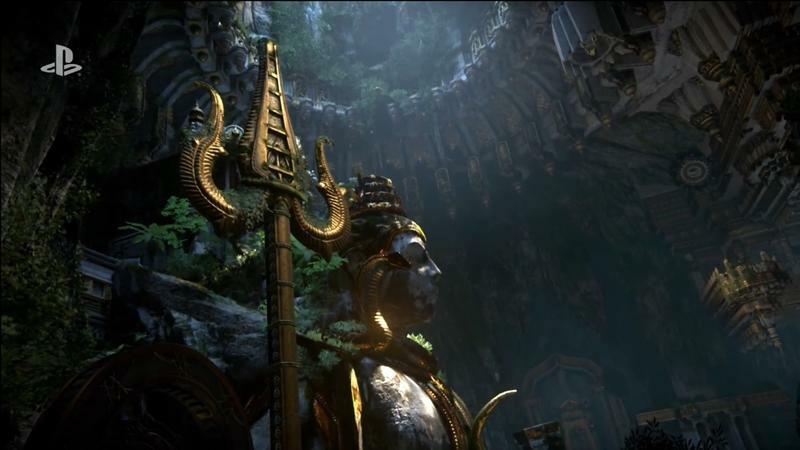 After debuting an action-packed trailer at E3 in June, the studio invited journalists to get their hands on the game for the first time. The verdict? 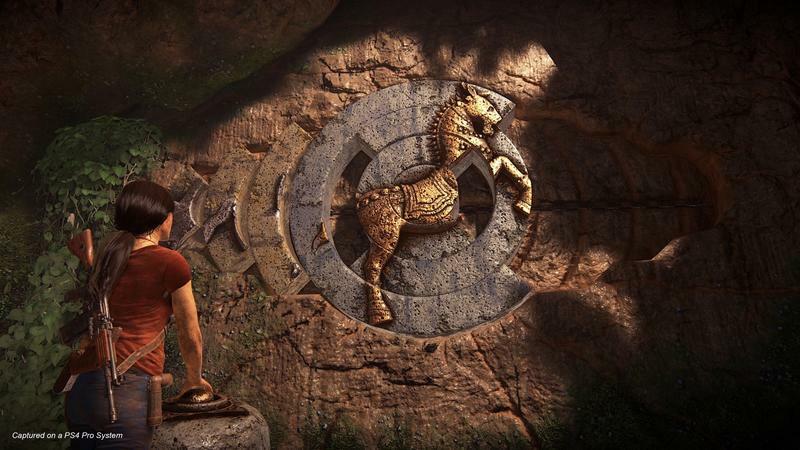 It's very Uncharted-y—and that's both good and bad. Here are our first impressions after playing the game for 40 minutes. 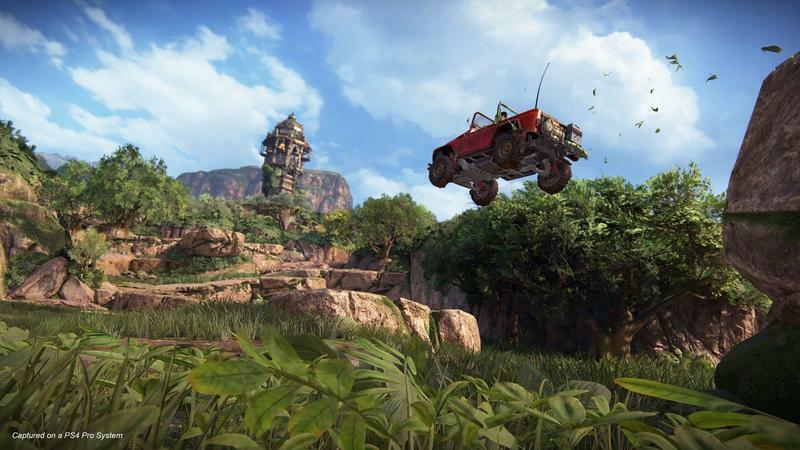 Since debuting in 2007, Uncharted has primarily taken a pretty linear approach to exploration, in that there wasn't actually much exploring to do. 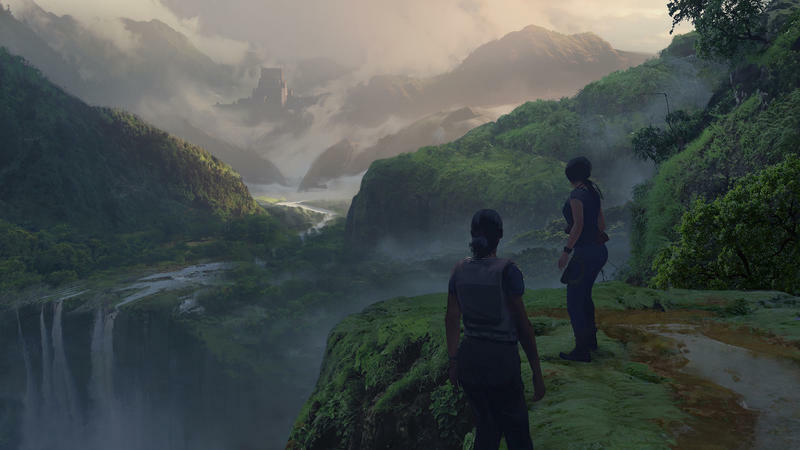 That shifted with Uncharted 4, and the studio is taking yet another step toward an "opem" Uncharted world in The Lost Legacy. 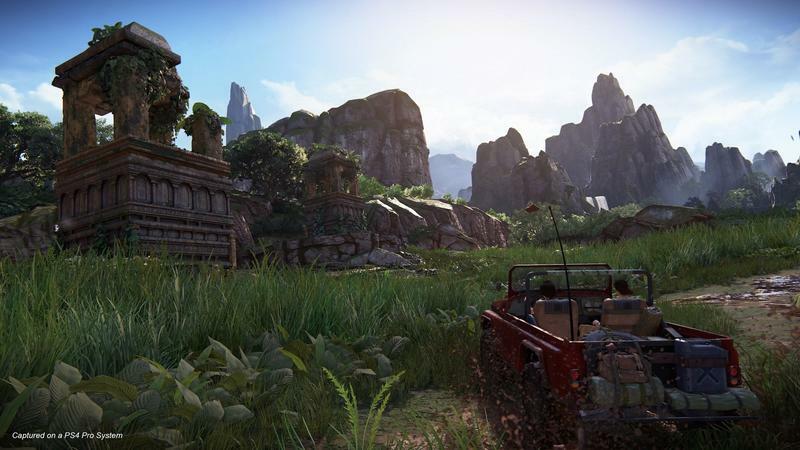 The level I played saw Chloe and Nadine exploring a beautiful mountainous region of India, which looked and played similarly to The Twelve Towers chapter in Uncharted 4. After ascending an ancient tower, Chloe jots down a number of distant landmarks on her map (she doesn't have a journal because that's Drake's thing), after which players are given the freedom to tackle them in any order. Along the way, there are other cracks and crevices to explore, including the incentive to discover treasures that require a puzzle to access. The level felt absolutely massive and a little overwhelming at first, mainly because I wasn't being forced down a narrow corridor or up a mountain. If I saw a tower in the distance, I could go to it. In that regard, it felt a little like Zelda: Breath of the Wild, but done in a very Naughty Dog way. 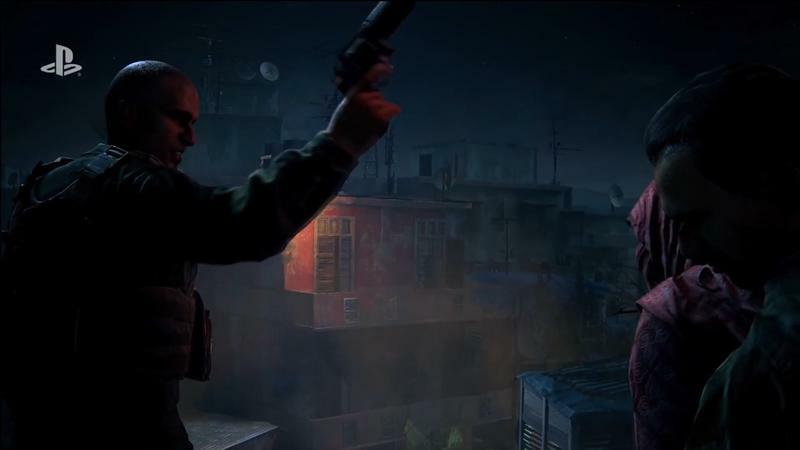 This emphasis on nonlinear gameplay extends to stealth and gun fights as well. When you find an enemy encampment, for example, you can choose to engage in multiple ways, from hiding in the bushes to going in guns blazing—or, if you prefer, a combination of the two. 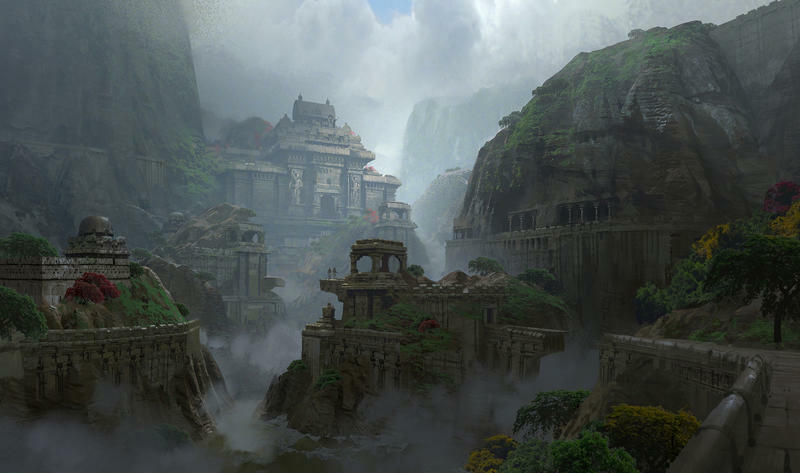 Making The Lost Legacy more open adds to the scale and grandeur of the game. Everything feels big and epic, and in my 40 minutes of play time, I barely scratched the surface—and that was just a single level. While the emphasis on exploration gives the franchise a much-needed boost, Naughty Dog hasn't done much to change how the game plays. 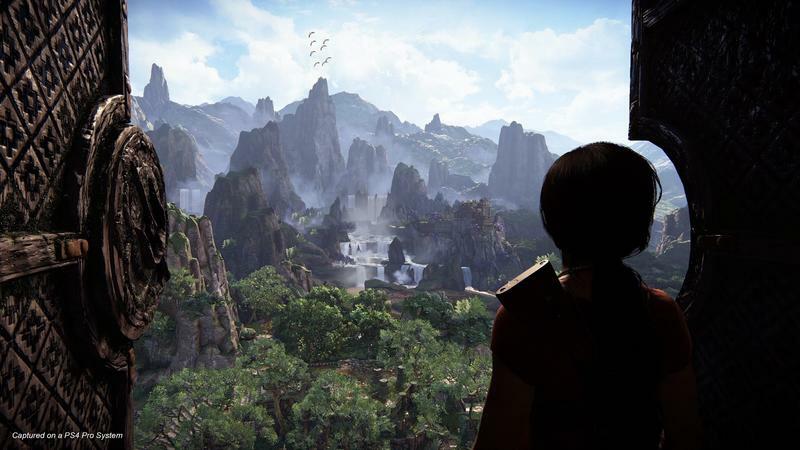 That's a good thing for the most part, but Uncharted veterans might find The Lost Legacy to be a little too familiar. I still got a major kick out of the game's platforming and gun play. 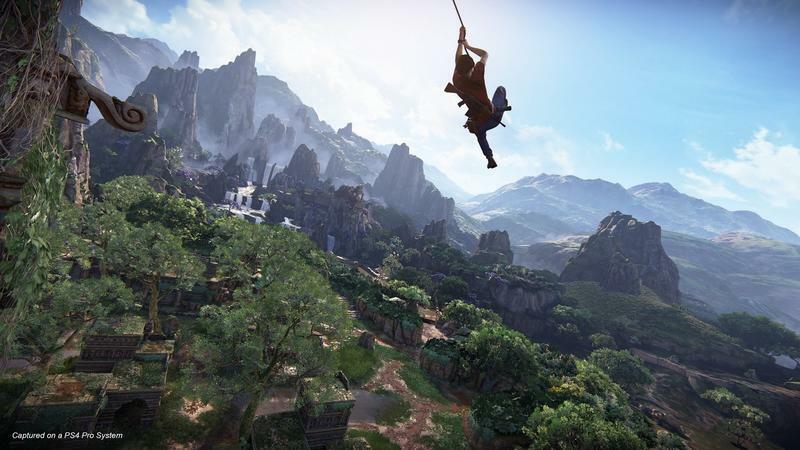 Uncharted 4's trusty grappling hook is back, too. 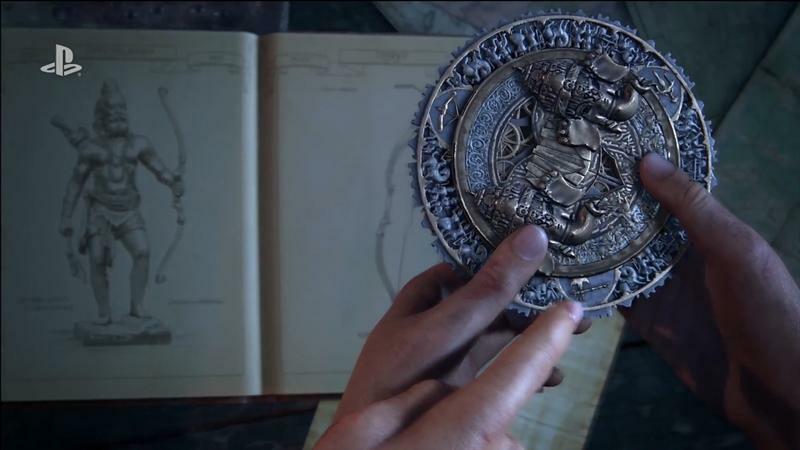 But, so far as I can tell, there's nothing new that separates The Lost Legacy from previous Uncharted entries. The only new gameplay mechanic is Chloe's lock pick, which she can use to unlock crates for powerful weapons and collectibles. Unless Naughty Dog is keeping gameplay elements under wraps, fans of the franchise will already know exactly how it plays before booting it up next month. Which I'm completely fine with. Controls are tight and platforming is still as fun as ever. Gunning down hordes of enemies has never been more satisfying either. If you were expecting new mechanics, however, you'll be sorely disappointed. It's about time Naughty Dog moved on from Nathan Drake. Since debuting in 2007, Drake has been the franchise's leading man, a cunning, charismatic hero who travels the world in search of lost artifacts. But his story is done (at least until the Uncharted movie), and I'm glad the studio wasn't tempted to force him back out of retirement (again). Featuring a game with Chloe and Nadine feels like a natural evolution for the franchise. 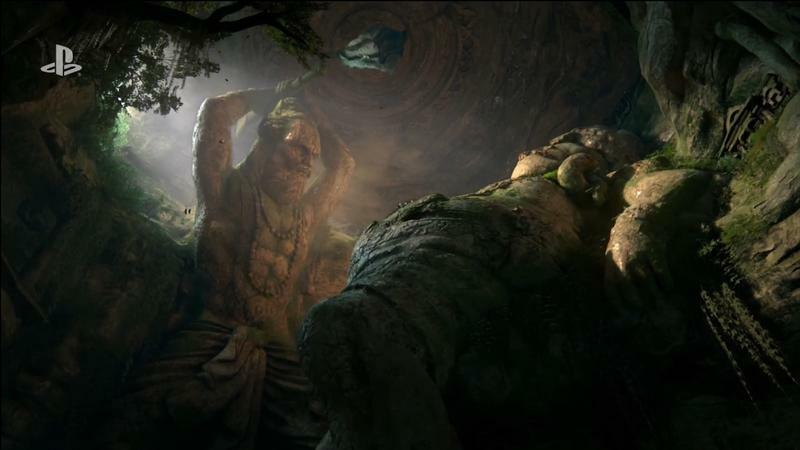 Despite playing big roles in previous Uncharted games, we hardly know them, so in a lot of ways, Naughty Dog has the opportunity to give Uncharted a fresh start. 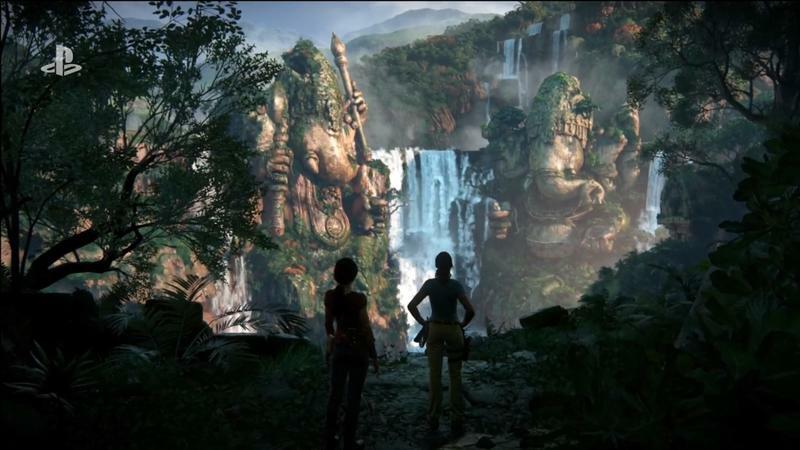 If The Lost Legacy does well, I wouldn't be surprised to see another game starring both characters. 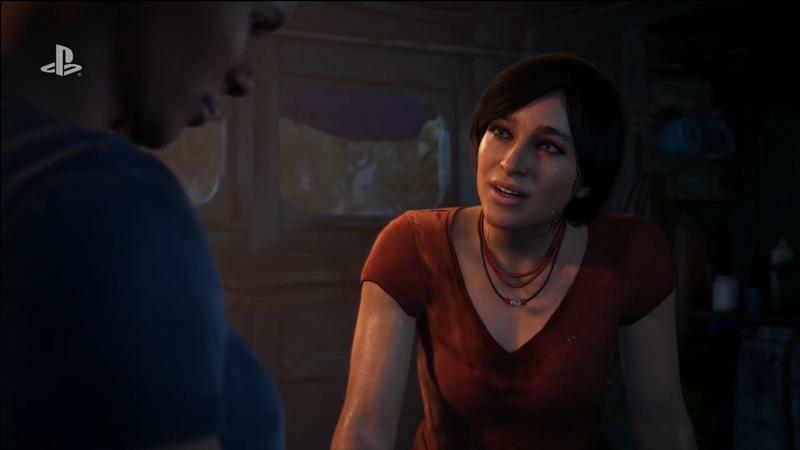 As we've come to expect from a Naughty Dog game, Chloe and Nadine constantly banter back and forth, often providing context for situations past and present. And because the characters are so different, it's fun to hear how they react and play off each other. And they don't always agree. 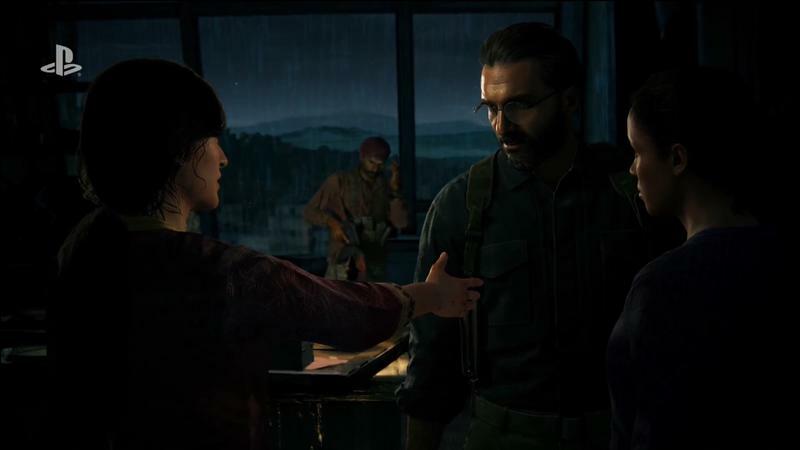 The two are reluctantly working together, so there's a constant tension in each exchange, one that Naughty Dog says will explode in a big way. Just because Chloe and Nadine are playing nice doesn't mean the two won't stab each other in the back. That makes for engaging, edge-of-your-seat entertainment. 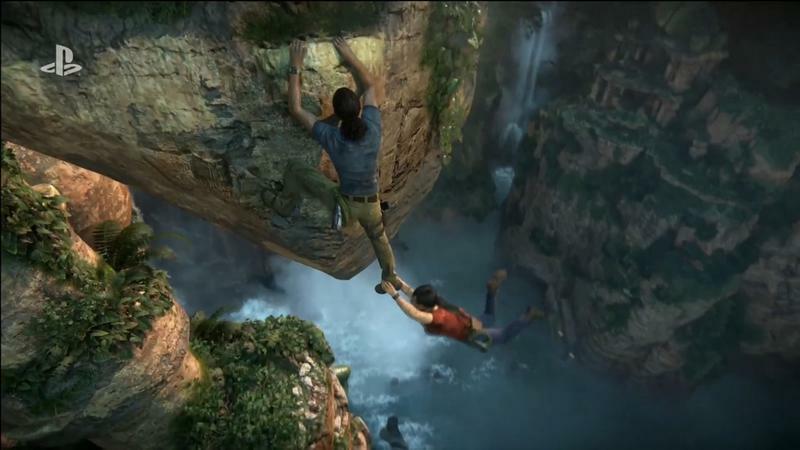 If you loved the first four main Uncharted entries, you're going to love The Lost Legacy. Although the gameplay feels familiar, there's a freshness thanks to the emphasis on exploration and the shift Chloe and Nadine. 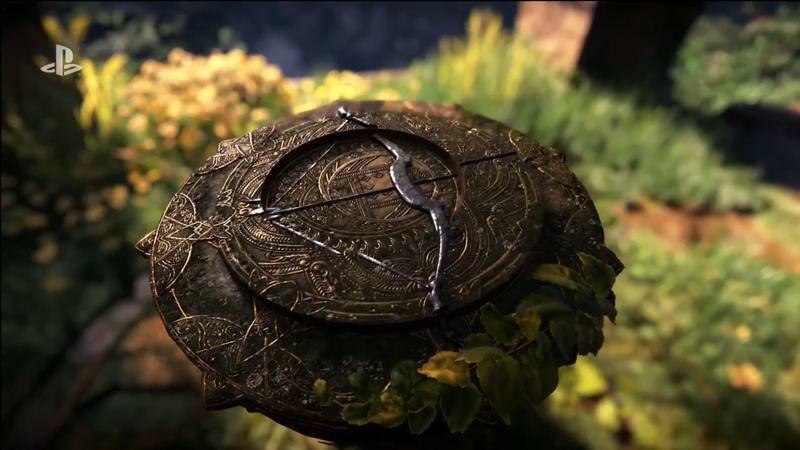 After seeing the game's debut trailer last year, I was a little underwhelmed by the possibility of Uncharted DLC. But after playing The Lost Legacy, I'm convinced it'll be Naughty Dog's best Uncharted yet. Uncharted: The Lost Legacy will be available on August 22 for $40. 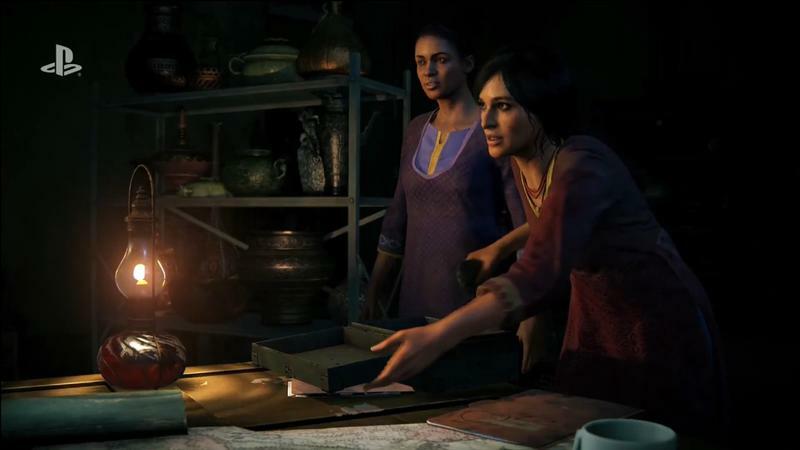 When it was announced last December, reactions to Uncharted: The Lost Legacy were mixed. On the one hand, fans were getting a brand new Uncharted experience, and one completely separate from the other games no less. On the other hand, it doesn't feature Drake or Sully, two characters who have come to represent the franchise. Put it this way, it's like having Indiana Jones without Indiana Jones. 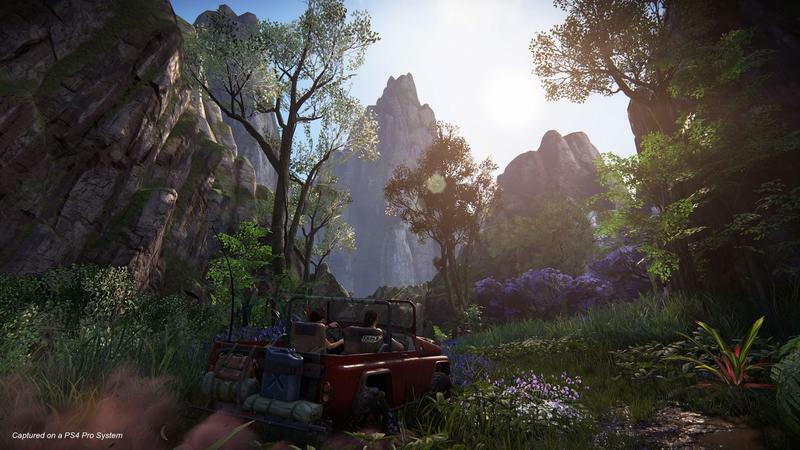 But that's completely unfair to The Lost Legacy, which looks like a beautiful expansion of the Uncharted universe. By transitioning to new characters, Naughty Dog has the freedom to tell new stories that don't come with the baggage of the first four games. 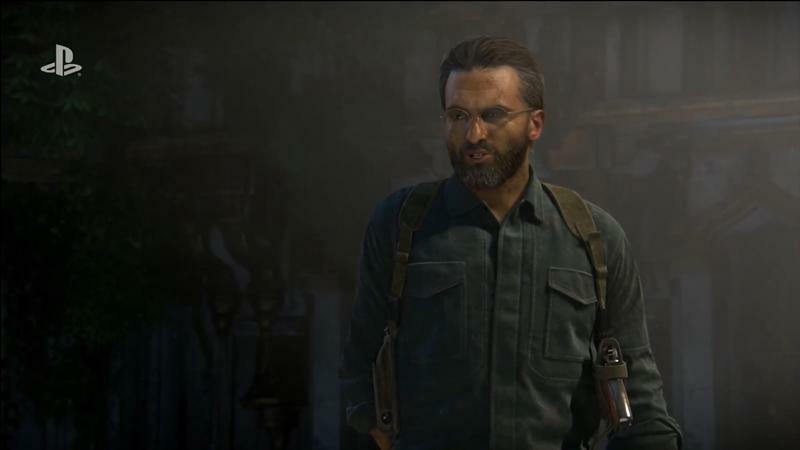 "We wanted the ending of Uncharted 4 to be meaningful, so an expansion with Drake was never on the table," explained Kurt Margenau, game director of The Lost Legacy, in an interview with TechnoBuffalo. "We never wanted to do a Left Behind where it was supplementing the existing story. Part of why we chose Chloe and Nadine is the freedom that we get." Another reason why Naughty Dog chose Chloe and Nadine was because they wanted to see how their contrasting personalities clashed. "The idea of teaming Chloe up with Nadine was really compelling for us because the characters are so different," Margenau said. "Nadine is a wheeler-dealer, self-preservationist, while Chloe is more militaristic and logical. With these characters, we have a chance to expand the universe and really explore who Chloe and Nadine are." But don't worry, just because Drake isn't featured doesn't mean he won't be mentioned. 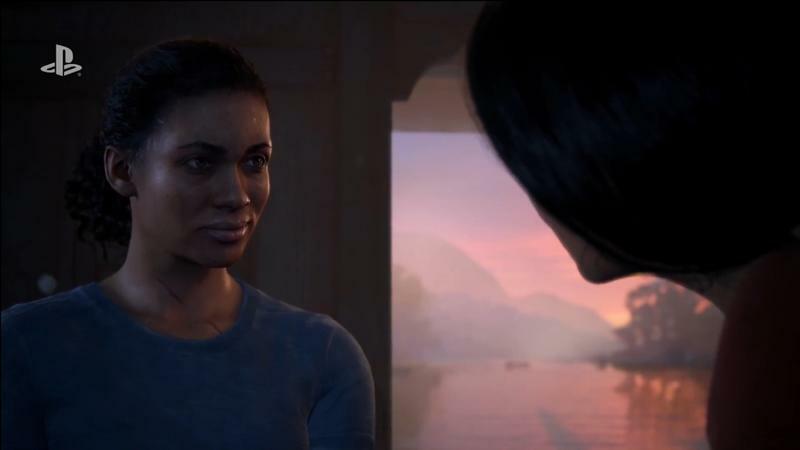 Both Chloe and Nadine have a complicated history with Drake, and The Lost Legacy will provide more background as to how all of the characters are connected. Drake won't, however, show up in the game, as Naughty Dog has already confirmed. 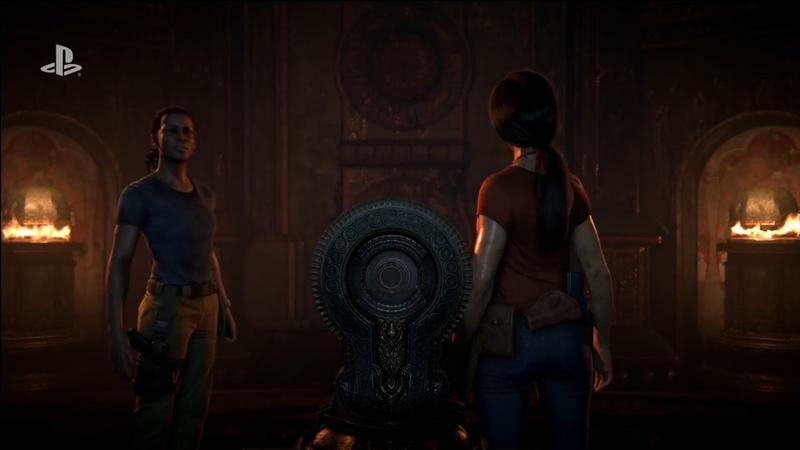 Another way Naughty Dog is hoping to separate The Lost Legacy from the adventures with Drake is by tightening up the gameplay and bringing some of the wonder back into the franchise, which some fans feel has been lost over the years. 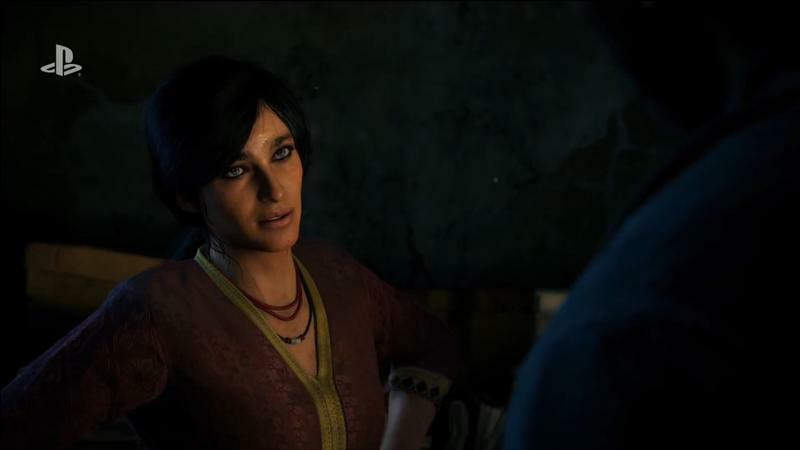 "We think of The Lost Legacy as a culmination of the Uncharted series, pulling what we really liked about the previous games and expanding the gameplay," Margenau said. 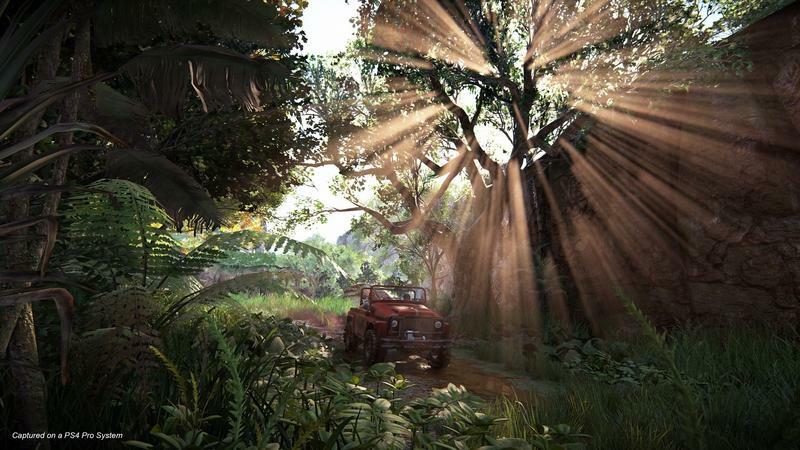 For example, players will be able to explore environments more thoroughly and drive around in a jeep, which we caught glimpses of in Uncharted 4: A Thief's End. 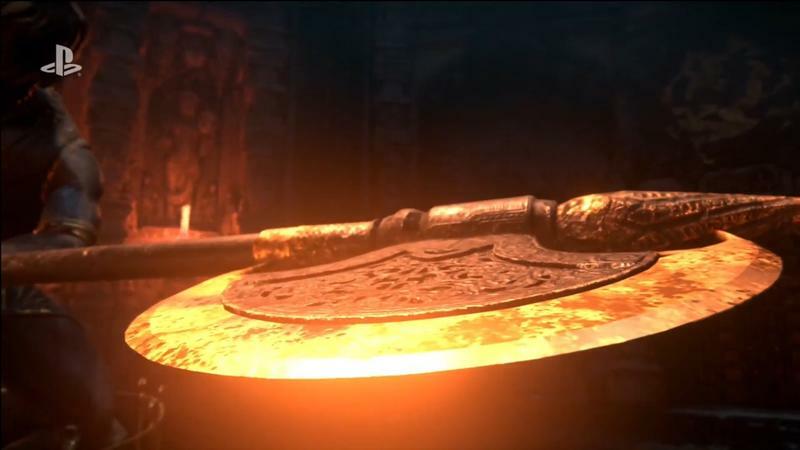 Margenau also added that Chloe will have a lock pick from the get-go, which will allow her to break into places and find more treasure, something explorers and completionists will appreciate. 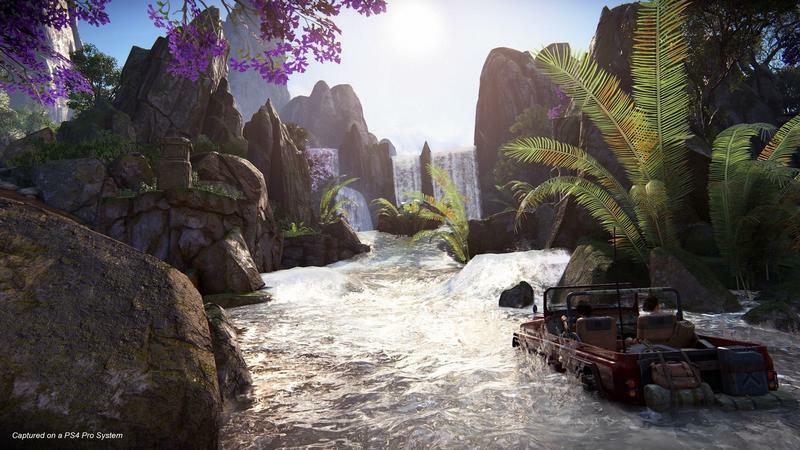 In a new gameplay demo shown off in a closed-door press briefing, it's clear the franchise is bringing back the sense of adventure fans fell in love with in Uncharted and Uncharted 2: Among Thieves. That means bigger environments and an overall grander scale. We'll also get to see the growing dynamic between Chloe and Nadine who, at best, appear to have a tempestuous relationship. Albeit, one that's very engaging and funny to see unfold, whether they're bantering during gunfights or arguing about where to go next. "We're going to learn a little more about Chloe and what makes her tick in this game," Margenau said. "She's always been this self-serving character who has had dubious alliances. That was a fun element to play with. Same goes for Nadine, who we saw evolve in Uncharted 4. When you have two characters that are like that and they have to team up, a lot of fun "what if" scenarios pop up." Uncharted: The Lost Legacy is a complete standalone that's scheduled for an August 22 release.